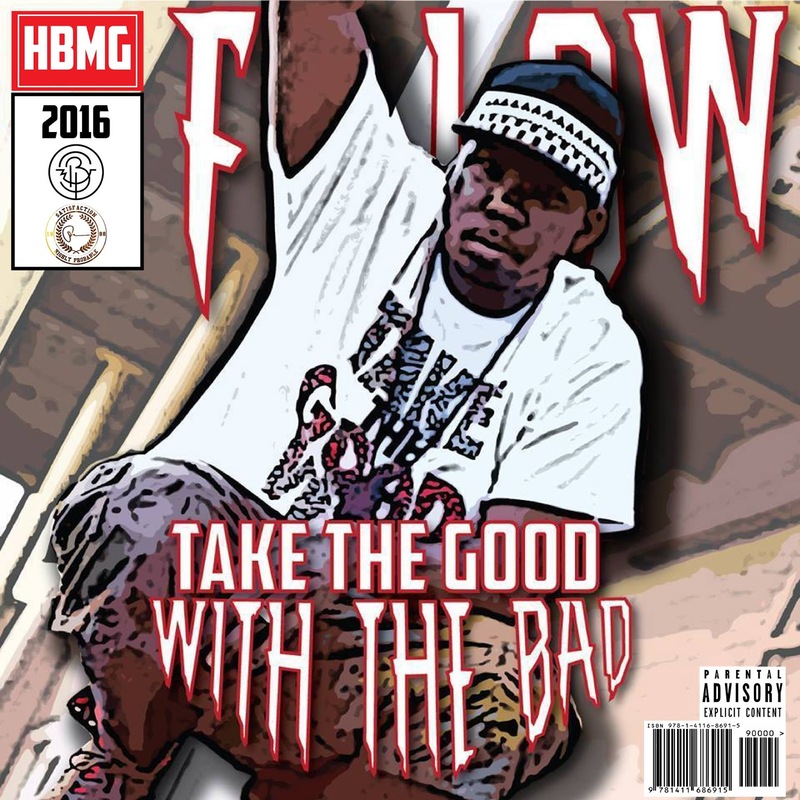 F.Low releases his new visual for "Doin' Me" which can be heard on his EP "His Beats, My Bars" via Soundcloud, Audiomack, and more! Check out his new website also!!! Follow F.Low on all Social Media Below!!! Listen to "His Beats, My Bars" EP via Soundcloud Below!!! Newest Album release from Richmond Virginia's own, OG ILLA. I myself have watched ILLA grow from his first project, "!lliteracy" to "L.O.V.E", "Marijuana Made" to this current release. And I all have seen is growth as he untaps his potential in every effort. This album displays a more 'Ratchet' side of ILLA but the talent is definitely there as he coasts on tracks like "Go Up" featuring long-time friend and label mate, Ms. Proper and Ponce DeLeioun, which is one of my favorite tracks on the album. 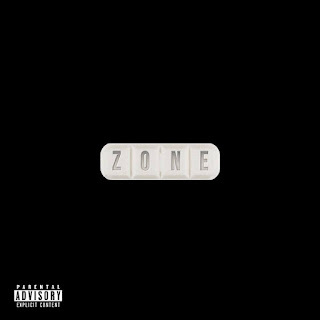 This album has some crazy bangers, though I believe some of the records didn't need features such as "Another One" featuring Dr. Millionare where I feel, Millionare's voice is a bit too barratone for my liking on the record...just me? Oh well. All I have to say is keep it up ILLA! Keep folks on their toes as these locals don't see that expanding your fanbase consists of switching it up from time to time to stay relevant in this particular culture! 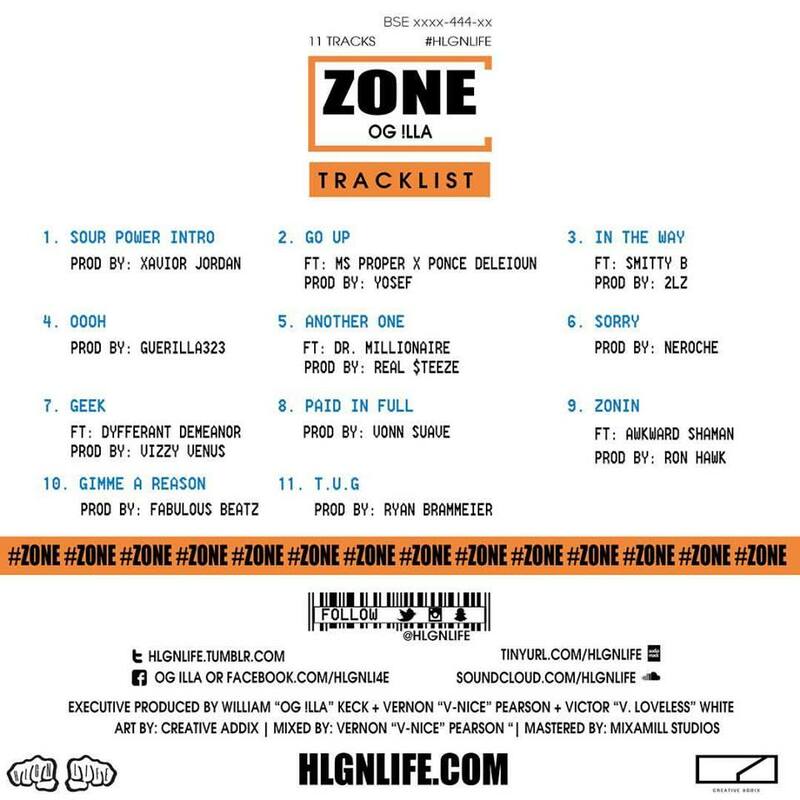 Listen to OG ILLA's "ZONE" below via Bandcamp...You're Welcome!!! 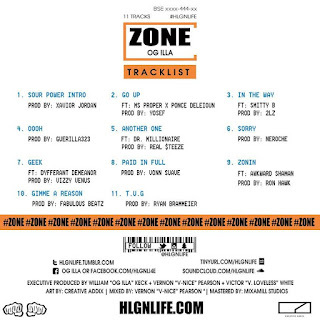 Purchase "ZONE" here via iTunes and show support to your local artists!!! Brooklyn Born, Virginia Raised Hip Hop Recording artist, F.Low brings you his latest project, "Take The Good With The Bad". In this project, Fdot aims to show you his Highs and Lows within his artistry and life experiences. Whenever there is a Bad situation, you have to look at the Good, which could be a life-lesson learned, certain people who weren't supposed to be in your life, etc. There is always a silver lining, and that is what inspired this particular project from F.Low. With production from producers like SK Beatz, CamGotHits, mjNichols, Kelly Portis, and more. Follow F.Low on Twitter/Instagram Below!!! Visit Fdot's Official Website Below!!! 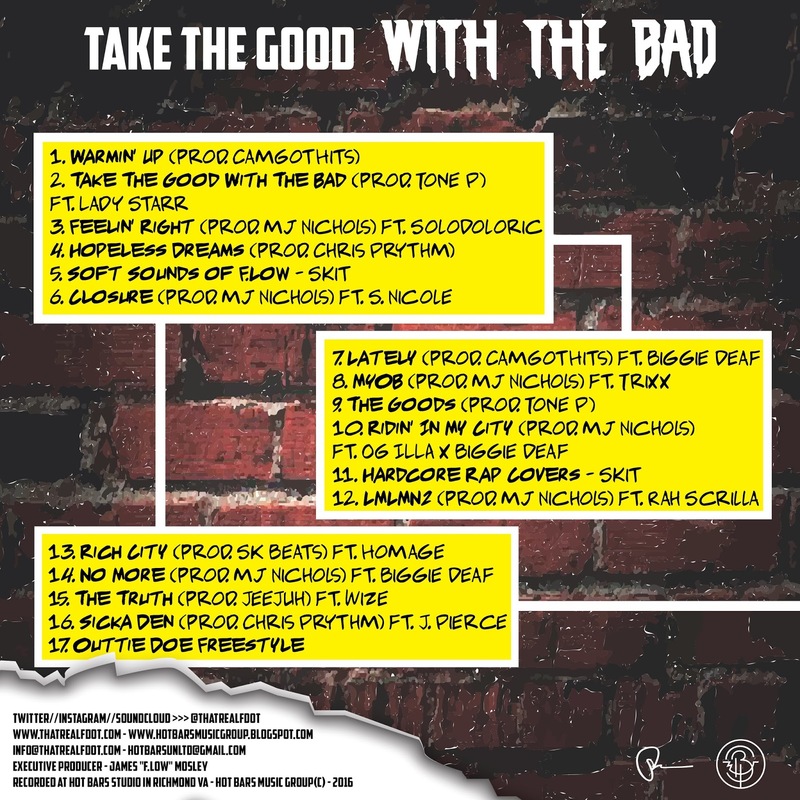 Purchase "Take The Good With The Bad" Below!!! Listen and Stream "Take The Good With The Bad" Below via Soundcloud...You're Welcome!!! Newest Mixtape from Hot Bars Music Group's F.Low, "Justa Buncha Local Sh!t 2"! Fdot covers and remixes the Hottest tracks out from 2015-current. For a Limited time only, you can purchase an advance copy of F.Low's upcoming Full Length Album, "Take The Good With The Bad" for just $10, thru this link >>> www.paypal.me/hotbarsmusicgrp and receive the project Two Months in advance!!! Which include Bonus Songs only available on Hard Copy Versions. You dont want to pass up on a deal like this! 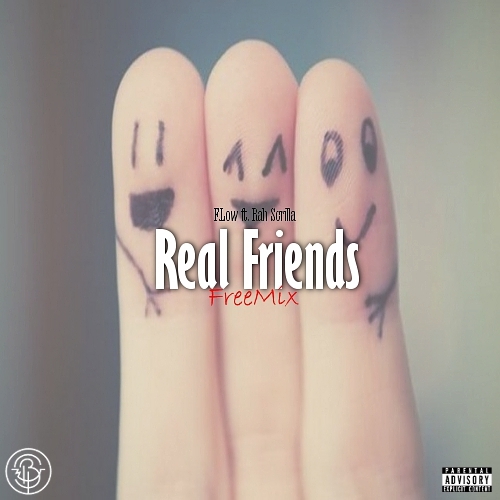 New Record from F.Low featuring Rah Scrilla on Kanye's "Real Friends" instrumental. 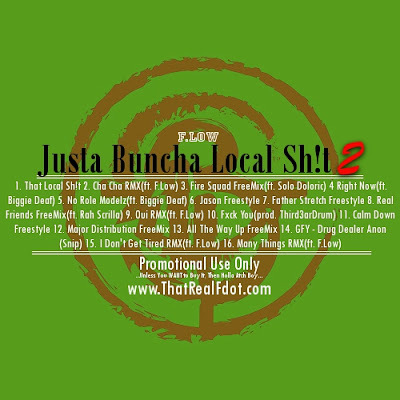 Follow F.Low and Rah Scrilla on twitter Below!!! Listen to "Real Friends FreeMix" Below via Soundcloud...You're Welcome!!! 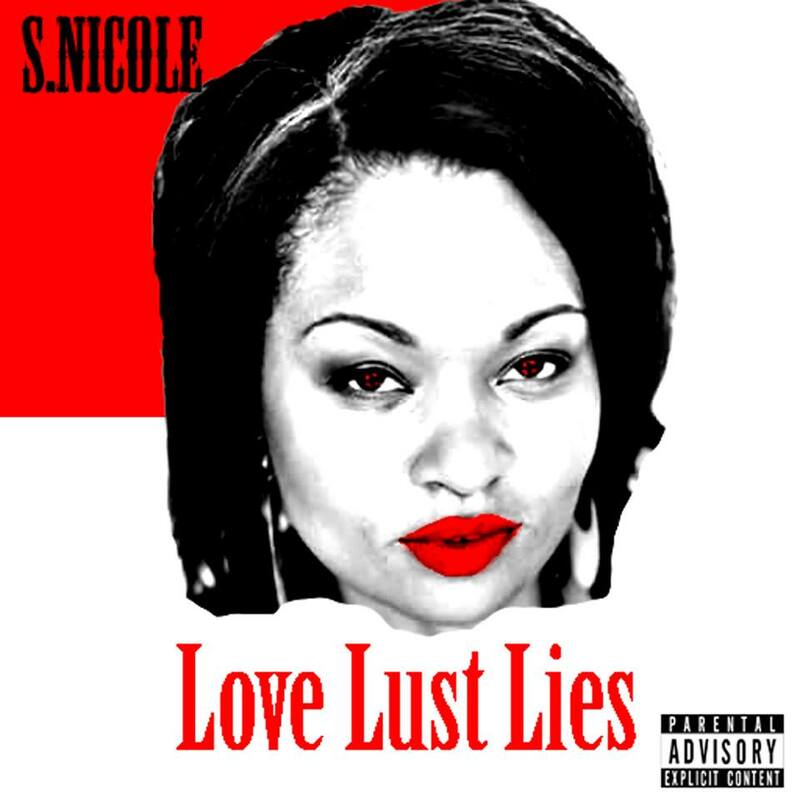 New Mixtape from FTML and HBMG Singer/Recording Artist, S. Nicole. This project has a little bit of EVERYTHING in it. Make sure you cop this and support her movement!!! Listen x Share x Download!!!! You heard it here first!!! Follow S. Nicole on Instagram Below!!! Listen to "Love Lust Lies" Below via DatPiff...You're Welcome!!! 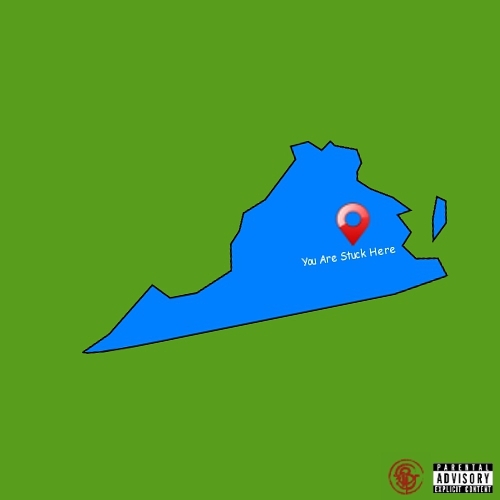 Indie Record Label out of Richmond, VA.